This July 4th, the Red Bull RedBud National will be holding the seventh round of Lucas Oil Motorcross Championship and Ram Trucks will be the one welcome fans to the races. 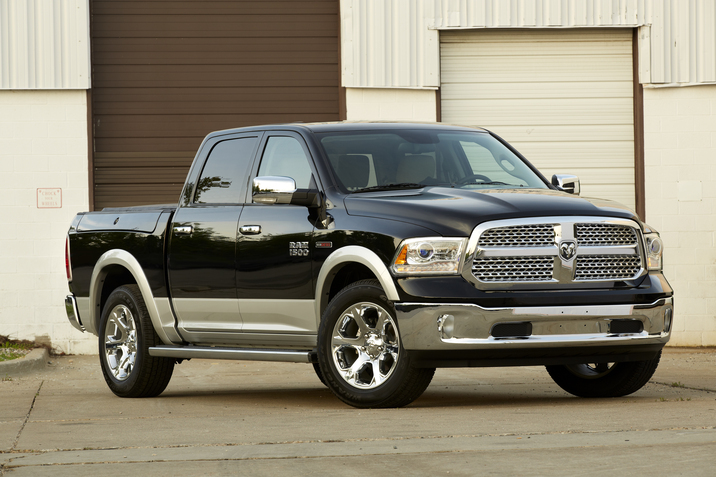 Ram is bringing the new 2015 Ram 1500 Rebel to show off to race fans at the event. People will be given the chance to gaze upon its mighty visage from 7am and 5pm and receive a free gift for stopping by. 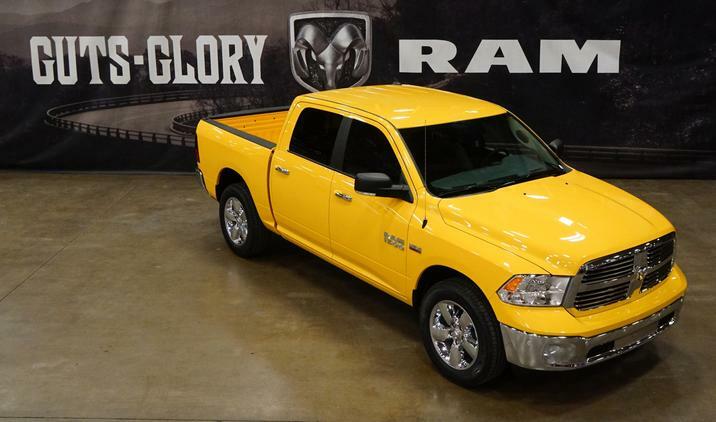 Fingers crossed that the gift is a 1500 Rebel, but that might be dreaming too big. 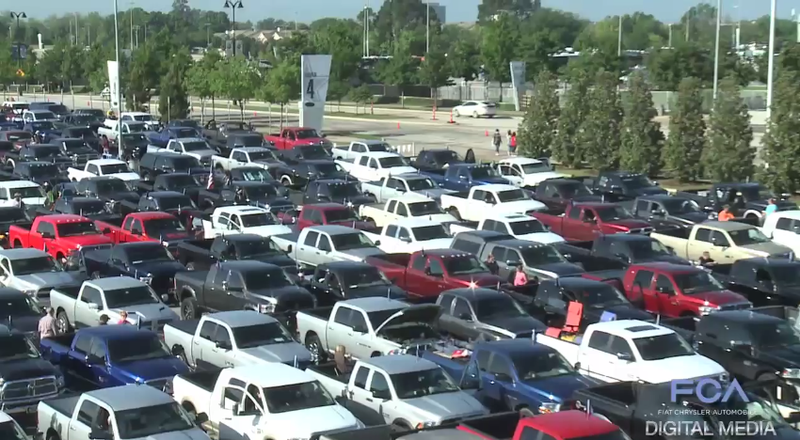 The auto industry tends to be defined by the economy surrounding it. When the economy was booming, many people were wanting the big gas guzzling SUVs. Now that the country is still recovering from recession, buyers want vehicles that burn through as little gas as possible. Fuel economy is a big selling point on major new cars. Even trucks are not exempt from this new attitude. 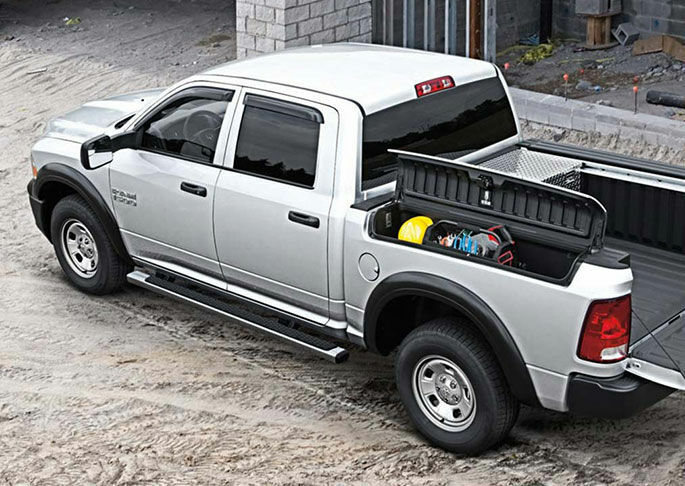 That is why Ram is making a huge deal out of what can be achieved through just one tank of gas in the new Ram 1500 EcoDiesel. 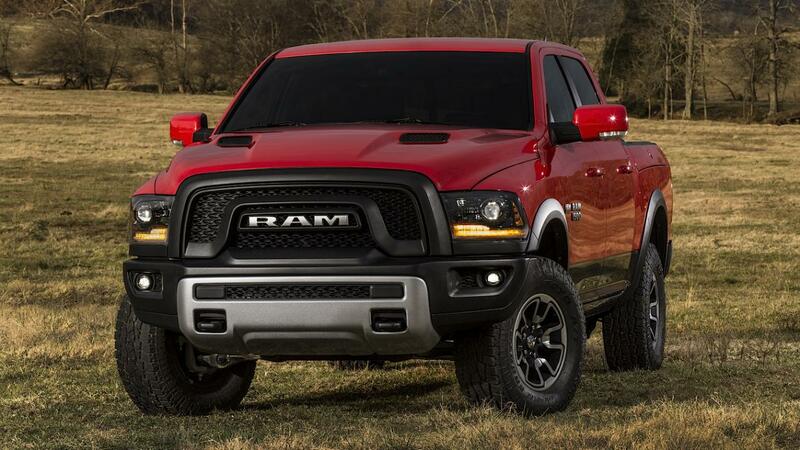 The road trip that Ram put together for their drivers is to the Grand Canyon. 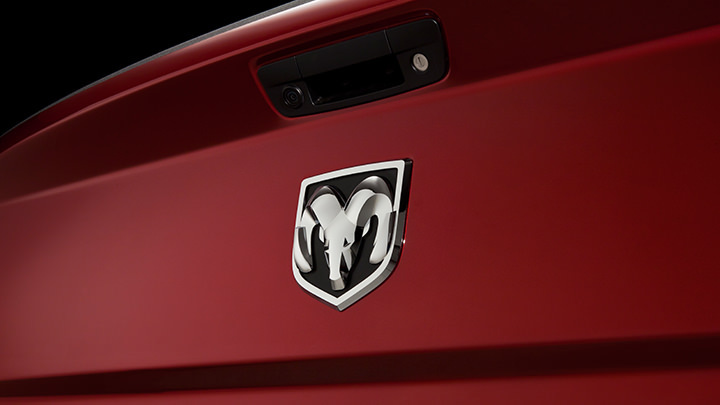 Makes sense, someone traveling with the Ram 1500 is looking to get off the usual places. The mountain environment is perfect for the off-roader in all of us and is a testament to the capability of the EcoDiesel engine. 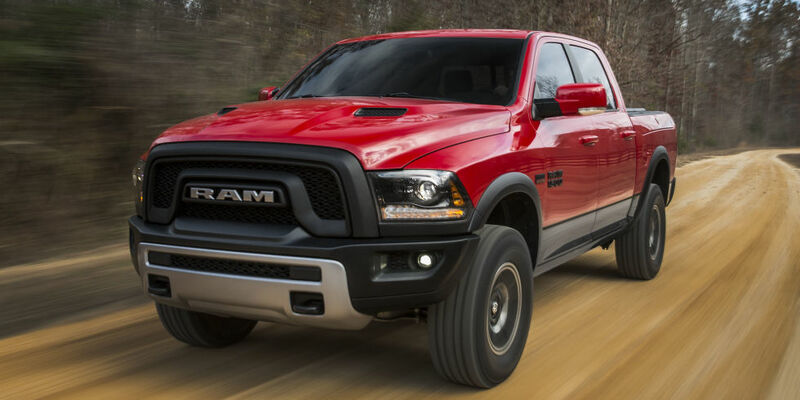 According to an infographic on the article, Ram is stating that the Ram 1500 Ecodiesel can travel about 650 miles or from Denver, Colorado to Grand Canyon National Park on a single full tank. That’s pretty incredible. Ram is trying to get the point across that the EcoDiesel is providing truck drivers with amazing fuel economy and this really does show it. 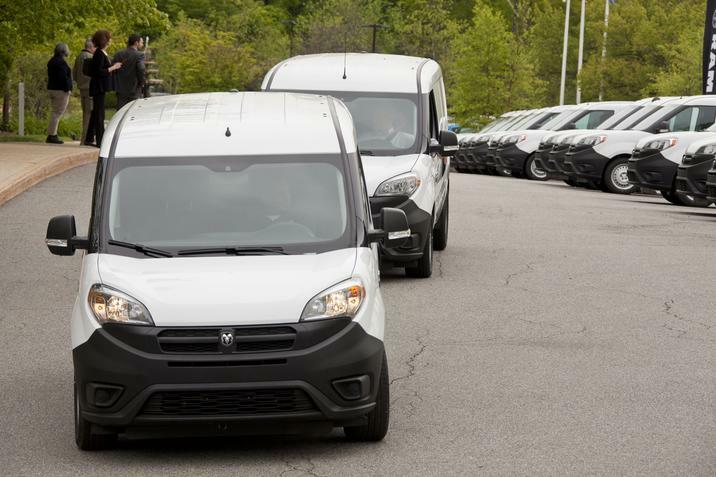 Ram even went the extra mile and provided a highlighted number of routes to take on this trip and talked about what to do at both destinations. Take a look for yourself. 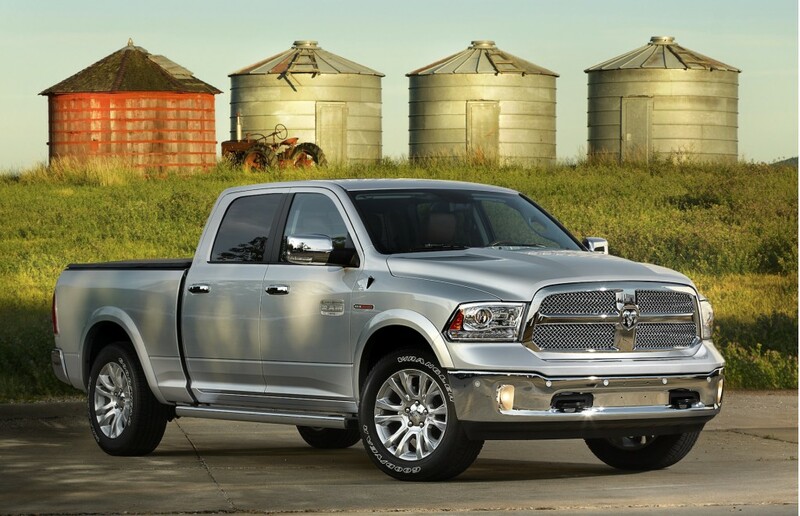 For more information on the Ram 1500 EcoDiesel, contact us at Bayside Chrysler Jeep Dodge. 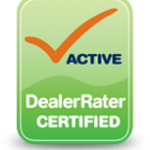 You can view our new and used inventory online at our website as well as schedule a time for a check-up with our service center. Be sure to like us on Facebook and to follow us on Twitter for monthly specials and offers.